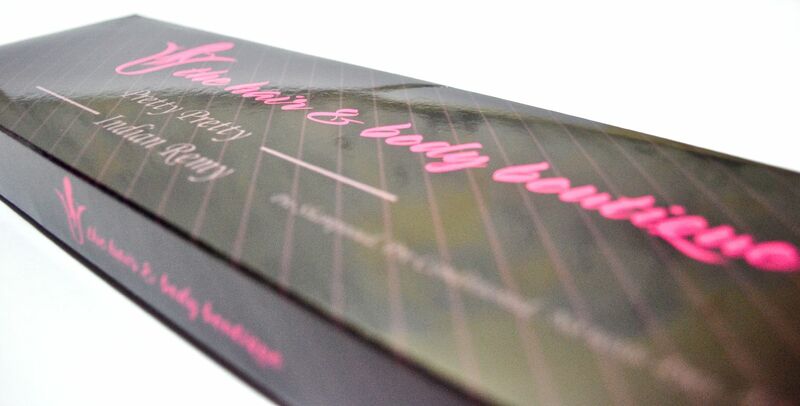 We get creative with our hair packaging, design and printing for the Hair & Beauty Industry. Our products and services include custom designed logos, corporate identity, stationery, hair hang tags, hair boxes, bags, plastic enclosures, header cards, websites, tradeshow and point of purchase displays. 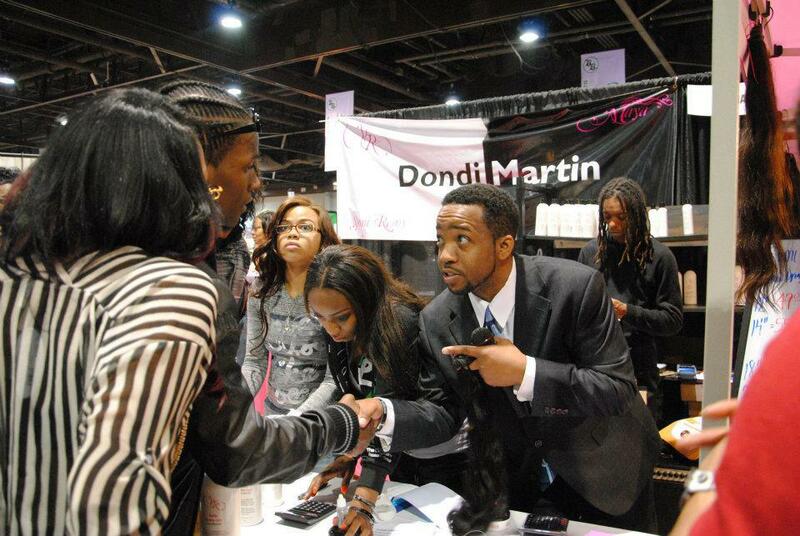 Read more about our products for hair packaging. Or, check out our recent work to see some of the items we have already designed. 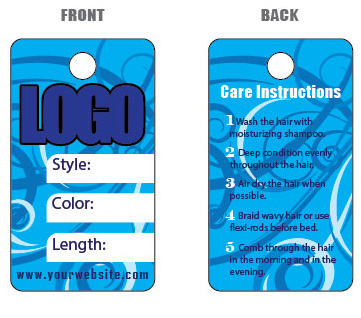 Hair hang tags start at $250 for 1,000 printed tags and include custom design work. See available sizes, shapes and pricing here. Combine sheer fabric bags with hair hang tags for economical hair packaging. Sheer fabric bags are available in 20 colors and start at $140 for 100 bags. A small selection of our recent box designs for hair products. Packaging can be made from a variety of material as shown in this page. Paper and plastic are the two most common. 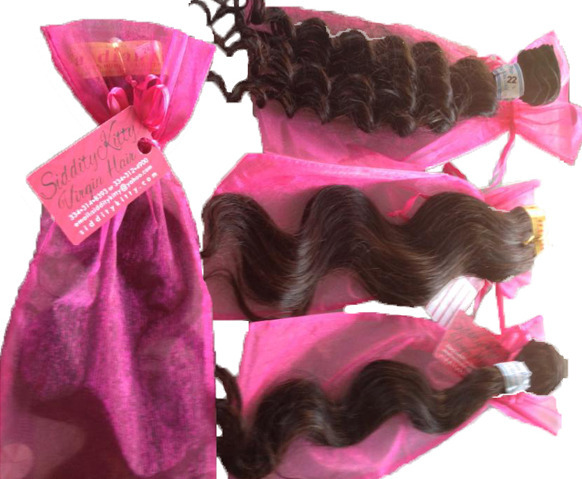 Learn how to get a quote for custom designed and printed hair extensions boxes. Plus get several tips if you are thinking of having custom boxes designed and printed with your branding on the boxes. Get inspiration for your brand by having a look at our latest logo designs. The logo is one of the first items designed when creating your own brand. Make sure you get your logo done by a professional.